Discussion in 'Headphones (full-size)' started by smodtactical, Oct 5, 2018. Just thought these deserved their own thread separate from Verite. Anyone at RMAF please post about the Aeolus impressions here. Also general discussion about them is more than welcome! I love the rich, chocolatey, diabetes sound of my ZMF Atticus so the Aeolus definitely intrigues me! Wes S, Wildcatsare1, Bern2 and 2 others like this. Judging by how much I liked the Atticus, this guy looks to be great. KaiserTK and smodtactical like this. This I'm excited about. I've been saving up for a pair of Atticus knowing I'd have to EQ some sub-bass back in. If this extends as deeply as the Eikon it'll be incredible. Love the new design too. Zach can do no wrong. Consider getting suede pads.. they shift the perceived bass lower. Also comparing the Atticus to Auteur at least the atticus definitely has more subbass. Not sure about eikon. If I do that they'll lose their mid bass thump. They may not be bass head levels but I still like feeling the bass when it hits. The Eikon as of right now has the deepest sub bass extension out of all of Zach's dynamic cans. The Ori extends more than all of them but that's not really fair as its planar. Zach said that he didn't want new releases to replace each other, so maybe the Aeolus won't extend as far making the Eikon obsolete. Then again everything else about the Atticus was different from the Eikon so if they overlapped there it wouldn't be a problem. 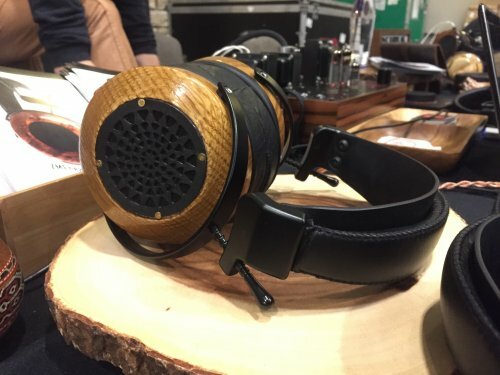 My favorite ZMF before the Aeolus was the Atticus so I did a short A/B testing against each other. Quantity of bass is significantly more prevalent on the Atticus and should still be considered the most V-shaped ZMF. The Aeolus seems to tighten up the bass and give a good amout of attention to the mids with rich detail. Vocals definitely sound better on the Aeolus. Overall, I like the Aeolus better, but it’s pretty different from each other and there’s a high chance I might end up missing the bassier Atticus. Zachik, Odin412, BananaOoyoo and 3 others like this. First of all thanks for the impressions. I'm bummed out now, was hoping to get a continuation of the Atticus. Then again as I said earlier Zach said he didn't want the new headphones to replace the old ones so I guess I should've expected this. I disagree with calling the Atticus v shaped though. There's more mid-bass than sub-bass extension, the mids are forward not recessed like a v shape would indicate, and they have a darker tint so the v would be short on one side. W shaped maybe, but again the treble doesn't extend well enough to call it that either imo. I don't think the Atticus has a letter shaped frequency. It's pretty unique. Still I want to hear them, but I'll have to wait until something local happens which won't be until April of next year Maybe when Zach is back in town I can swing by for a demo. ahmedie, ohcrapgorillas, Wes S and 2 others like this. 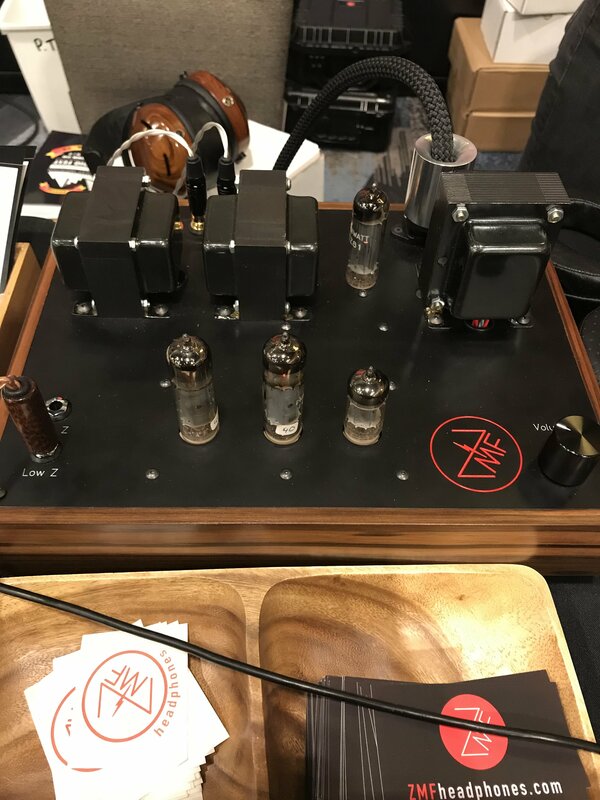 I listened to Aeolus and Verite prototypes today at RMAF. I had no idea what price point each of them was. 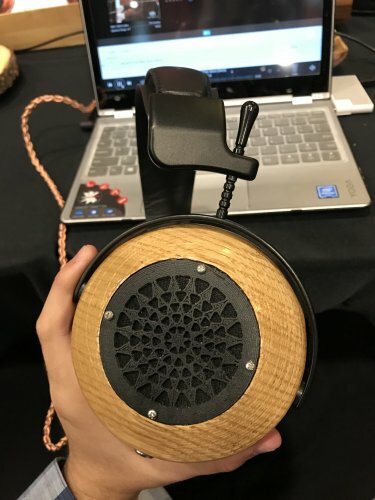 I put away Verite pretty quickly because I did not like them and listened to Aeolus for quite a while swapping between these and my Audeze LCD-X. I seriously consider preordering them and selling LCD-X. I also listened to Focal Utopia today and understood why the reviewers call them the best headphones on the planet - but the price is eye-watering and I feel like Aeolus gets me closer to Utopia than other headphones I heard. Focux, serman005, pure5152 and 2 others like this. Have to agree that atticus is not V shaped at all. Its really rich and forward in the mids, has darkened but detailed treble and brings an amazing bass quantity. Its a great headphone. I'd say its only real weakness is sometimes the treble seems a bit too thick and dark at times. You can increase the clamp force by bending the headband.. did you try that? I find them extremely comfortable and secure. Headband bend should address that. In fact I just compared my LCD3 to the Auteur (and had the Atticus before too) - the ZMF is more comfortable to me. Ear pads are snug and you hardly feel the weight of the headphones, in particular compared to the LCD. And that is with the new Audeze headband. Wow amazing. Never would have imagined this.